SARAJEVO (Bosnia and Herzegovina), November 8 (SeeNews) – Italian banking group UniCredit said on Thursday its two Bosnian units recorded a consolidated profit of 43 million euro ($49.1 million) in the first nine months of 2018, up from 41 million euro a year earlier. 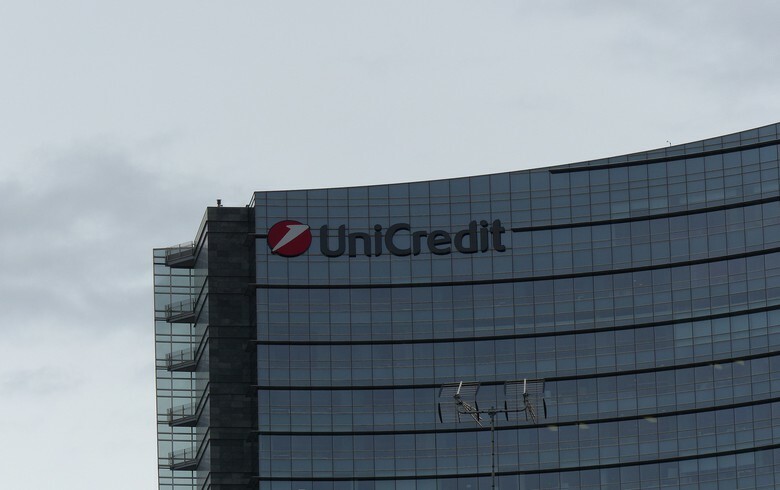 The units' net interest income edged up 0.4% on the year to 83 million euro in the first nine months, while net fees and commission income rose 8.8% to 33 million euro, the UniCredit Group said in an interim financial statement. The operating income of UniCredit's Bosnian units grew 4.8% on the year to 123 million euro, while net operating profit added 3.9% to 61 million euro. The units' volume of customer loans increased 12.2% on the year to 2.227 billion euro in the first nine months of 2018, while deposits totalled 2.789 billion euro, up from 2.366 billion euro a year earlier. UniCredit Group has a banking unit in each of Bosnia's two entities - the Serb Republic and the Federation.